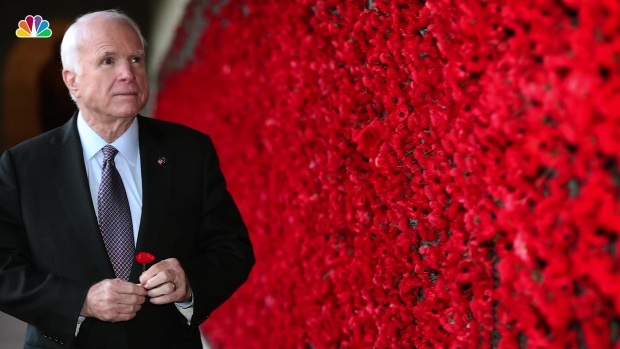 For John McCain, a lifetime of courage, contradictions and contrarianism came down to one vote, in the middle of the night, in the twilight of his career. 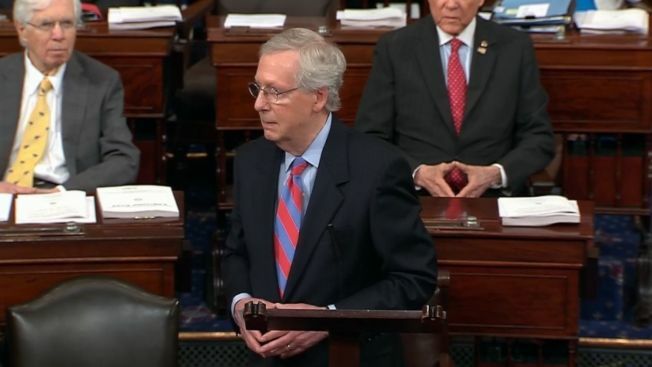 Lawmakers took to the Senate floor overnight Thursday to vote on the latest GOP health care overhaul measure, just hours after Senate Majority Leader Mitch McConnell released the bill's text. The Health Care Freedom Act, called the "skinny repeal," failed to pass in a 49-51 vote, which included "no" votes from Republican Sens. 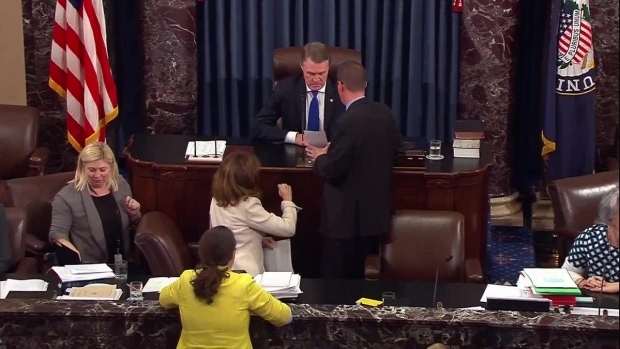 John McCain, Lisa Murkowski and Susan Collins. Sen. John McCain returned to Capitol Hill on Tuesday to cast a vote to start debate on the Senate GOP health care bill. 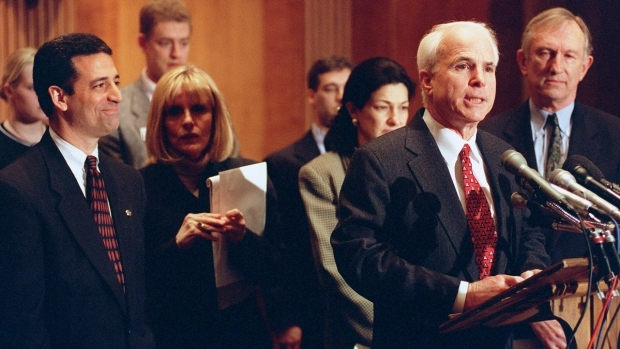 McCain had been absent from the Senate since he was diagnosed with brain cancer.